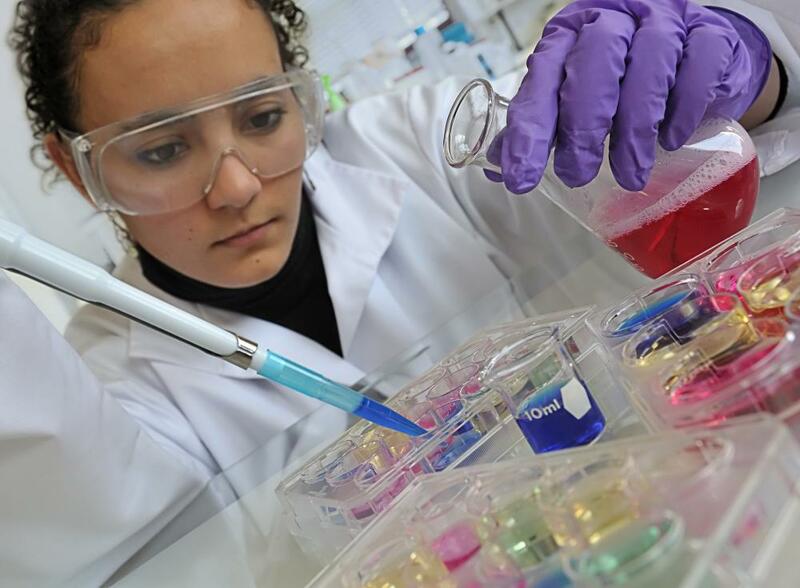 What is a Medical Research Scientist? Most medical researchers have a doctorate. 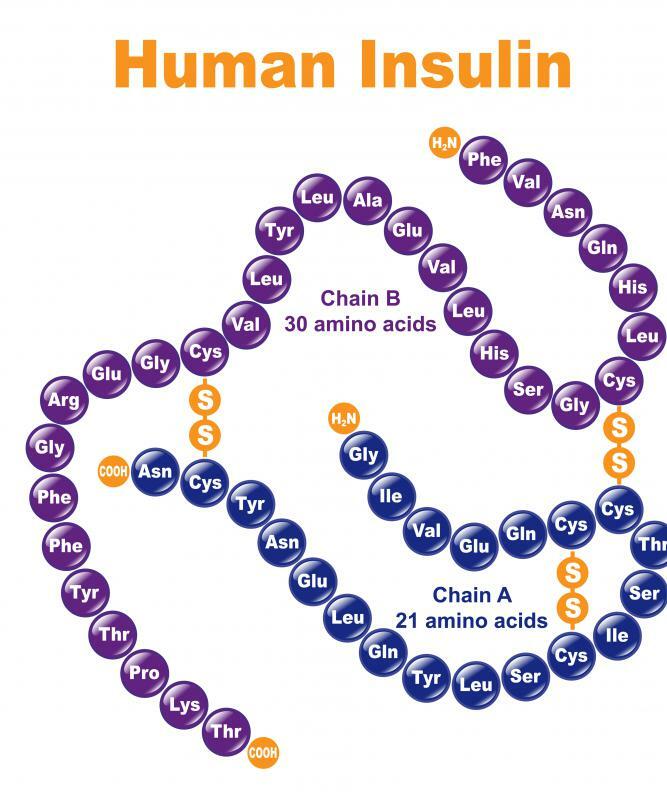 One example of an important medical research development is insulin. 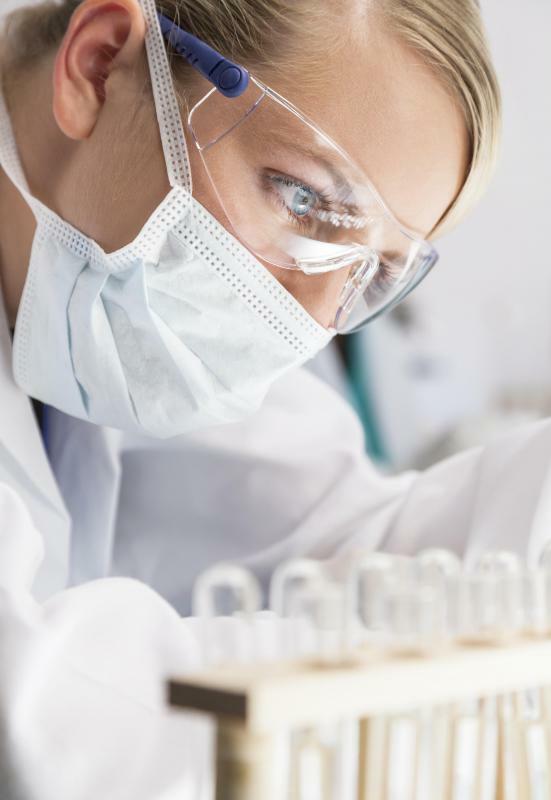 Medical research scientists often conduct studies that lead to new medicines. A medical research scientist specializes in scientific research. There are three different types of medical research scientists: pure research, applied research, and product development. Medical researchers have developed a host of technologies and made discoveries that have greatly enhanced both life expectancy and quality of life for people around the world. Medical research is focused on medical applications and understanding of the human body. Examples of important medical research developments include insulin, penicillin, the discovery of carcinogenic substances, and treatment options for premature infants. In order to become a medical research scientist, you will need to have post-secondary education at a master or doctoral level. Many researchers hold both a medical degree and an advanced degree in a specific type of medical research. The combination of these two types of education allows them to explore new areas and develop solutions to problems that were previously unsolvable. A medical research scientist can find employment opportunities in universities, dedicated research laboratories, medical device companies, and government agencies. At the graduate level, the scientist selects his or her area of specialization and narrows the focus of work and research. The researcher continues to focuses on this area in increasing levels of detail, until he or she has become an expert in this field. Researchers publish their work in scientific journals to share their developments and to build a reputation and body of work. A pure research scientist is conducting research to improve the amount of knowledge in the broader community. They are not focused on a specific application of this knowledge, but on building connections between existing and new information. Pure research scientists are typically employed in a university, where they combine research with teaching and publishing responsibilities. An applied research scientist is looking for ways to using the existing knowledge to treat specific conditions or to improve an existing treatment. This type of medical research scientist is very results oriented. He or she is working toward creating a product or method that can be used with actual patients. Many applied research scientists conduct clinical trials to test products in preparation for actual application. People who have the greatest level of enjoyment as a medical research scientist are focused, detail oriented, and enjoy working independently. There are limited options for interaction with colleagues on a regular basis, as this is a very competitive field of work. The rewards from medical research are very slow to develop, but can extend past your own life span. What Are the Pros and Cons of Rational Drug Design?